Matthew 17:20 ...if you have faith as a mustard seed, you will say to this mountain, ‘Move from here to there,’ and it will move; and nothing will be impossible for you. This project aims to educate policy makers about the value of alcohol regulation as demonstrated by credible research. Because alcohol can create social problems, it must be marketed and sold with care and concern. Therefore, public safety and business needs must be balanced. The primary purpose of this project is to provide affordable housing and create jobs for people new to alcohol and drug treatment. Mustard Seed Housing was launched in 2010 with the purchase of low-cost apartments in Phoenix. These apartments are good options for people in recovery because they are actively managed to curtail alcohol and drug problems. 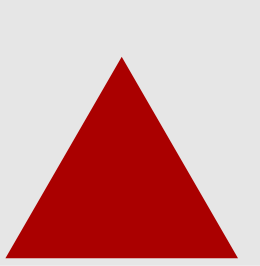 Drugs are prohibited and alcohol use is not allowed in public areas of the facilities. The properties are kept in good order and disturbances immediately addressed. Recovery group meetings are within walking distance of the apartment complex. This project is managed by Bill Domstrand who has over 20 years experience in real estate, development and property management. Bill volunteers at Crossroads, a Phoenix alcohol and drug treatment facility. 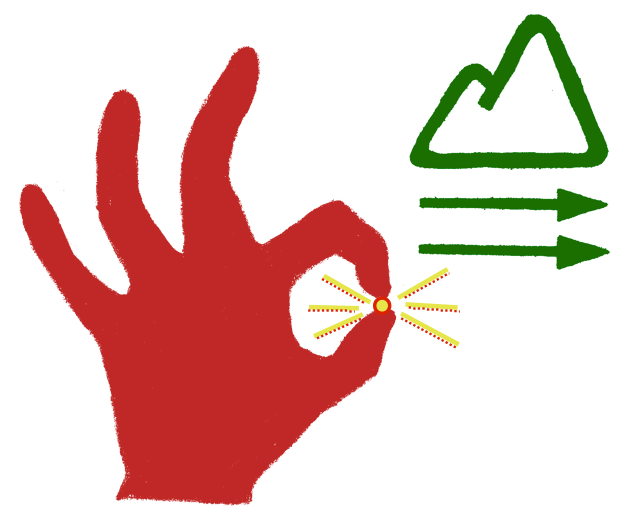 For more information see Current Projects. Pamela S. Erickson does public speaking, produces reports, and serves as an expert witness for litigation and legislation. For more information on Services click here. Bill Domstrand manages investments which serve people new in recovery or help those in recovery develop new skills. For more information see Current Projects. 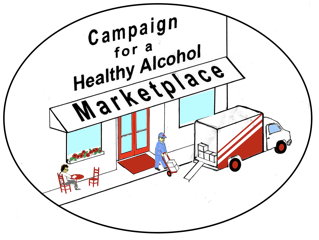 Click here to see the latest monthly newsletter from Campaign for a Healthy Alcohol Marketplace.